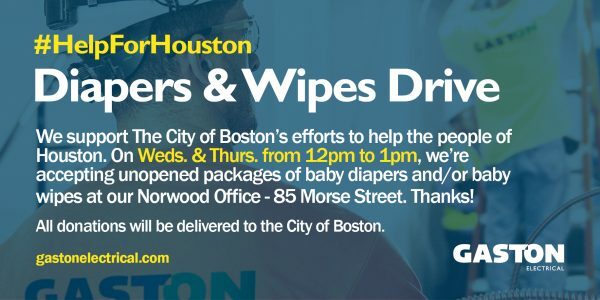 On Wednesday, August 30th and Thursday, August 31st (from 12pm-1pm), Gaston Electrical will be running a Diapers & Wipes Drive in support of the City of Boston’s #HelpForHouston effort. 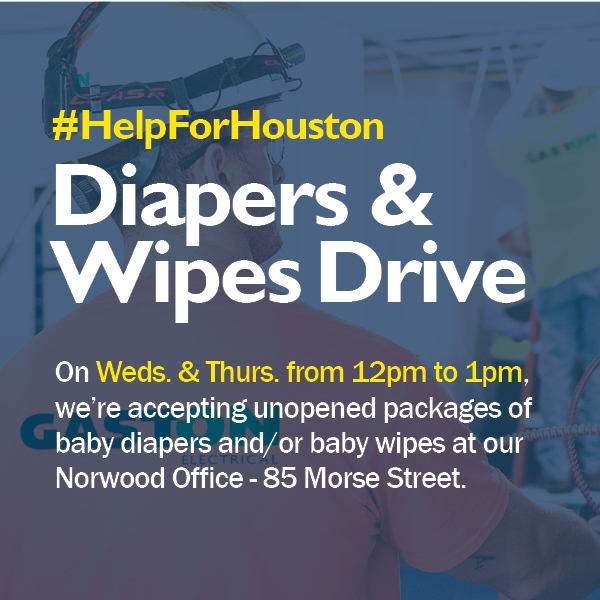 We’re accepting unopened packages of baby diapers and/or baby wipes at our Norwood Office – 85 Morse Street. Thanks! All donations will be delivered to the City of Boston. 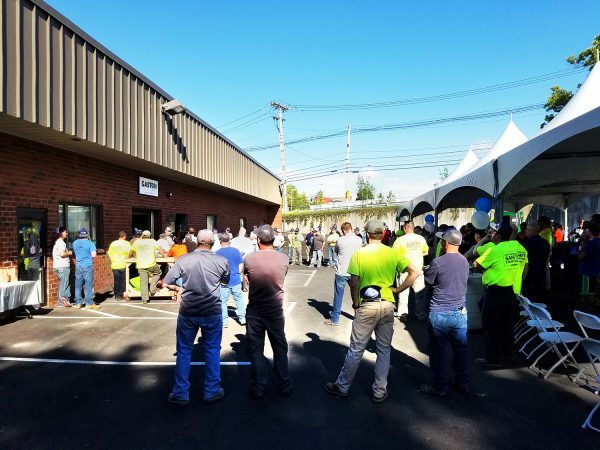 At Gaston Electrical, we work tirelessly to maintain and continuously improve safety practices in all aspects of our business. 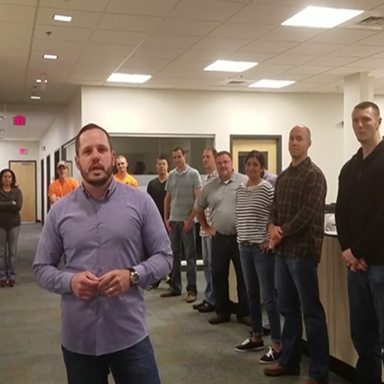 To support this mission, our team members receive regular training on equipment and tools. 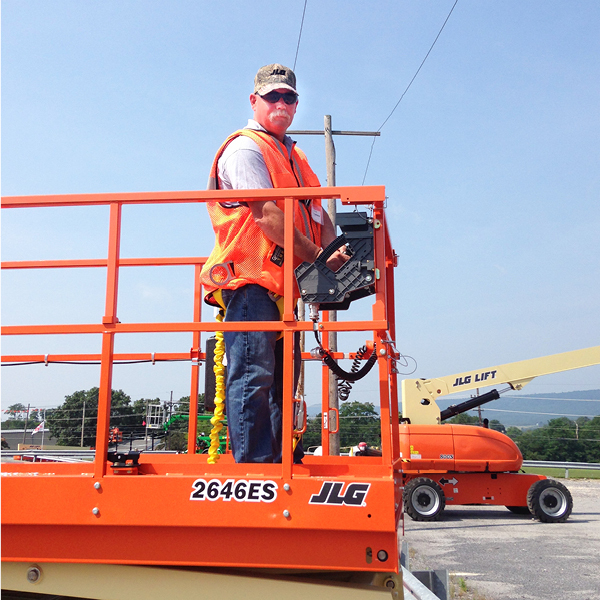 Recently, Rick Coakley – Corporate Safety Director, attended a three-day Mobile Elevated Work Platform (MEWP) training session called JLG University. 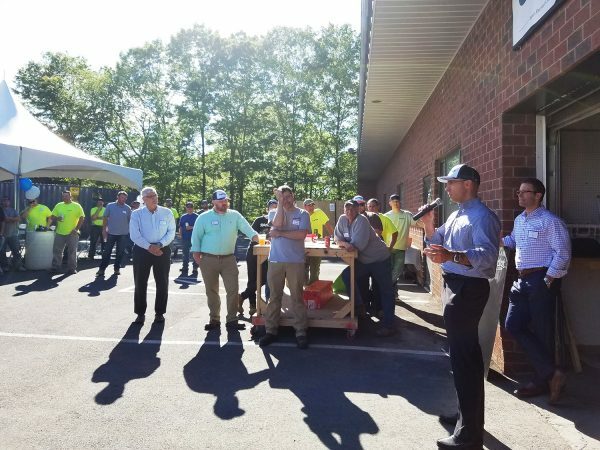 The event was held at JLG’s training center in McConnellsburg, PA. As one of the largest manufacturers of boom and scissor lifts in the country, JLG University provides advanced classroom and hands-on training for safe operation of their equipment. 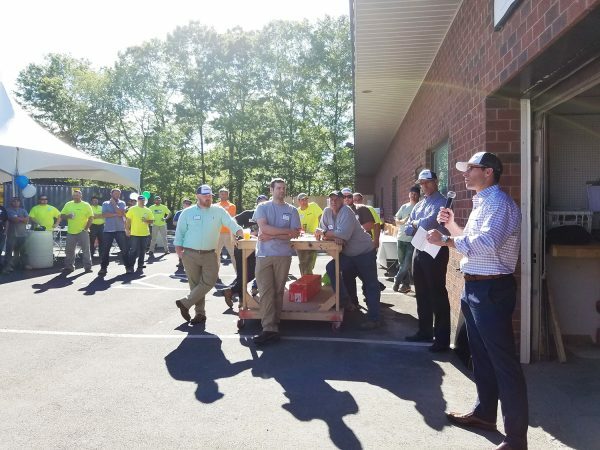 With the training completed, Rick will include new practices into Gaston’s training curriculum – ensuring an even safer work environment for our team members and project partners going forward. 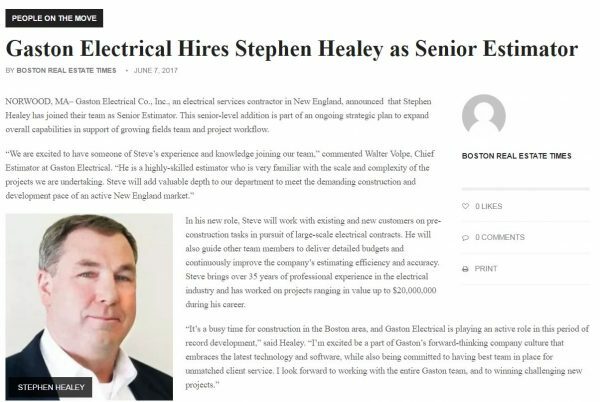 Boston Real Estate Times recently featured the news of Steve Healey’s addition to the Gaston Electrical Team. 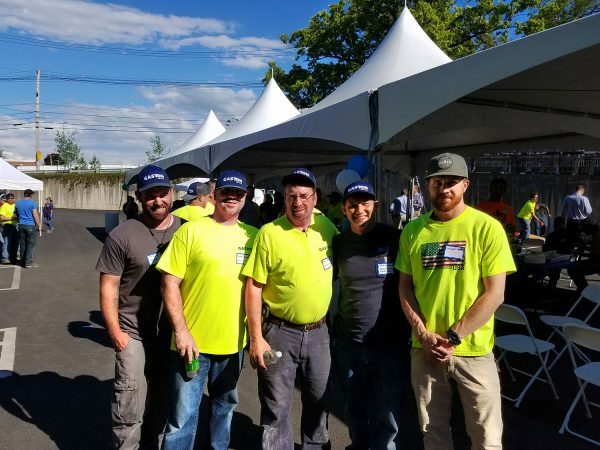 On June 7th, the Gaston “Lights Out” Team participated in the 2017 Commodore Builders Dodgeball Tournament. 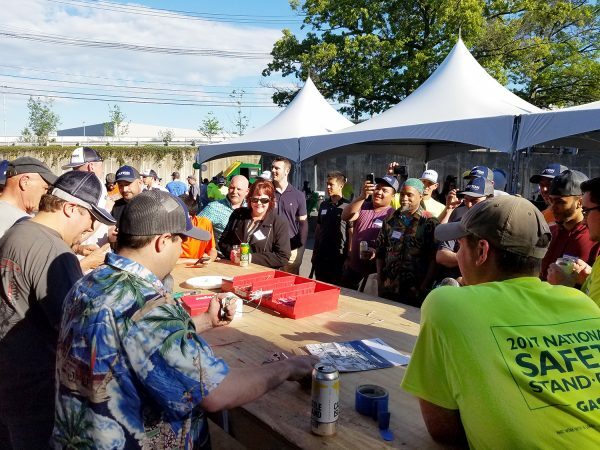 This was the 10th annual event and once again, it proved to be one of the best AEC industry events in Boston! 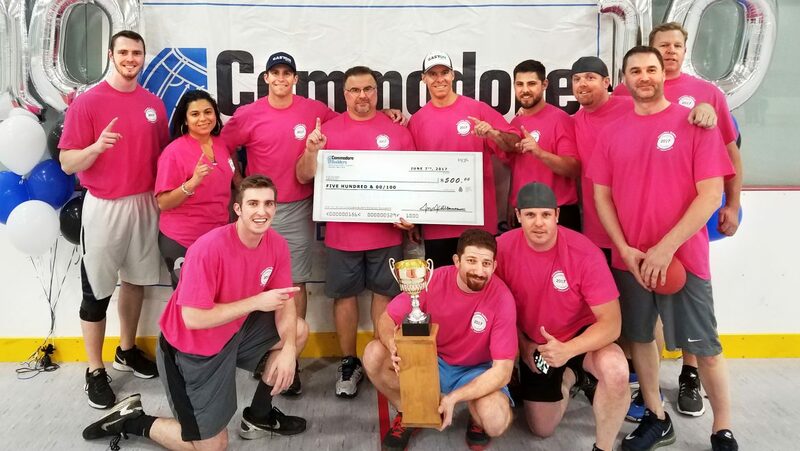 The competition was fierce, but through hard play, teamwork, and maybe a “little” luck, Gaston pulled out a win in the final. 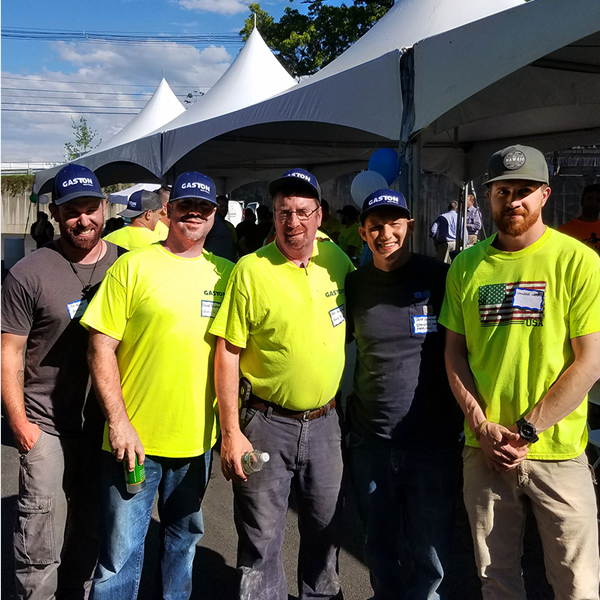 Special thanks to Joe Albanese and the entire Commodore Builders team for a fantastic evening. 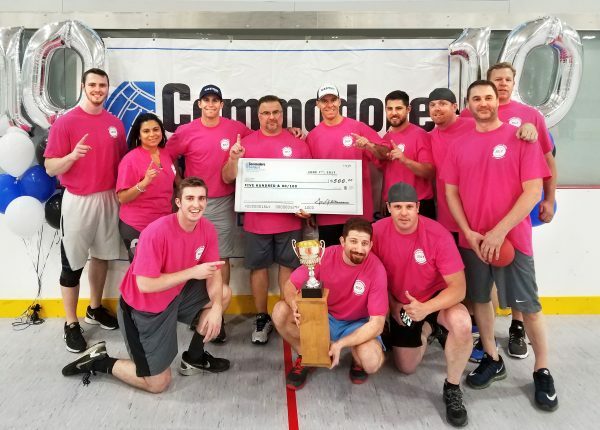 We look forward to competing again in 2018 – until then, we’ll be basking in the glow of dodgeball victory! !